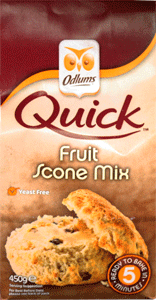 Odlums Bread and Scone Mixes are a delightful addition to the hectic lifestyle of today’s world. Many people no longer have the time to prepare bread and scones from scratch recipes. 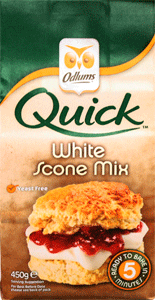 Since 1845, with their flour mills located on Alexander Road in Dublin, Odlums has brought the taste of the old into the twenty-first century with their "just add water" or "just add milk" mixes for traditional Irish Brown Bread and Quick Scones. 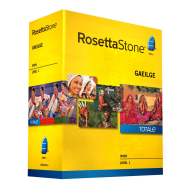 They have captured the old time flavors and aromas of hours spent baking in the kitchen. 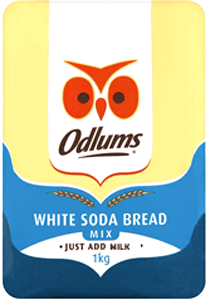 Odlums Flour mills, Dublin, only use 100% Irish Wheat. With their unique flavour and texture, soda breads have been part of Irish life since the Iron Age. As their name suggests, these breads use bicarbonate of soda to make them rise. This means that no yeast is required, so there is no need to prove the dough. Irish Soda Bread is shaped into a round and rises more in the centre during baking. A cross is cut into the bread, which helps it bake evenly as well as allowing it to be broken into the traditional four quarters. Prepared in just two minutes, just add milk and bake for 45 mins. Delicious fresh or toasted. Serve with preserve, cooked meats, pate or smoked salmon. Makes 4 loaves. Ready . . . steady . . . Quick Bread: Just add water and bake! Authentic Irish brown soda bread. Odlums have speeded up the process! From start to finish, you can have fresh baked bread in 45 minutes. 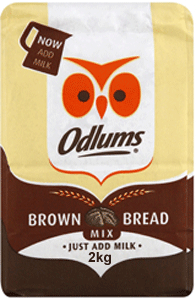 Odlums Flour mills, Dublin, only use 100% Irish Wheat. With their unique flavour and texture, soda breads have been part of Irish life since the Iron Age. As their name suggests, these breads use bicarbonate of soda to make them rise. Real Scones. Real Quick. No baking skill required! These are the scones you always wanted to make, but didn't know how. Just add the contents of the pack to 250ml of milk, mix, press out the dough with your hands, cut out the scones and bake.